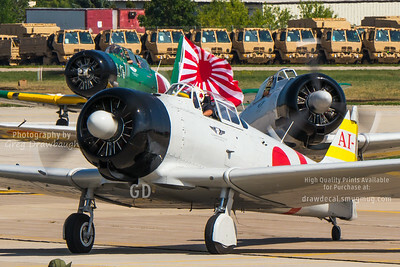 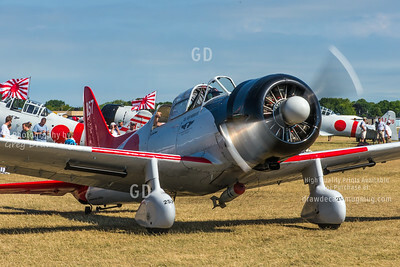 A gleamingly polished AT-6F Texan N4708C taxis out past Warbird Alley at Oshkosh. 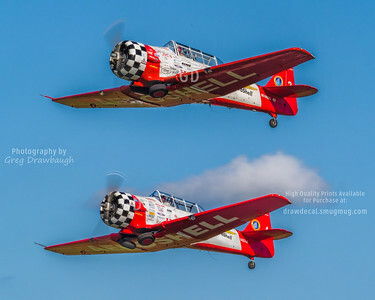 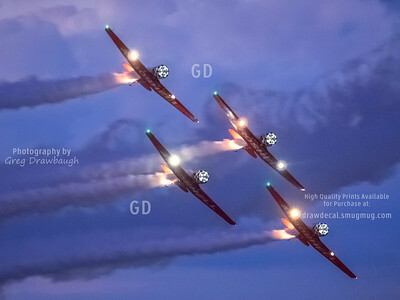 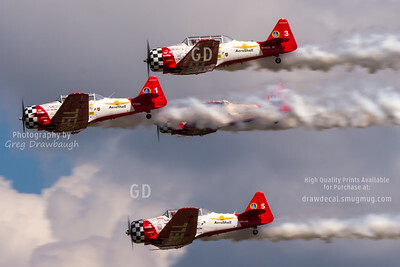 The Aeroshell guys are really good wrestling these T-6s around and the night makes it so much more dramatic. 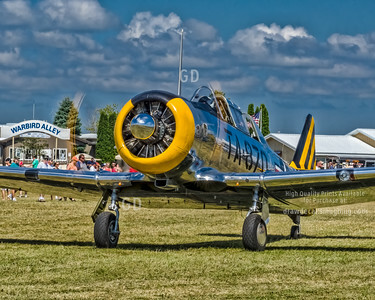 This was from the Wednesday night show at Oshkosh 2015. 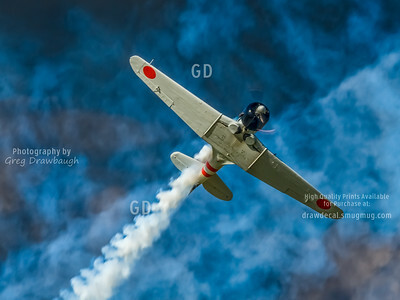 Sometimes you need to have some fun. 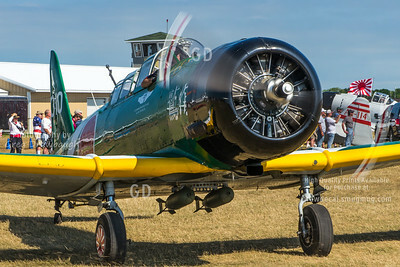 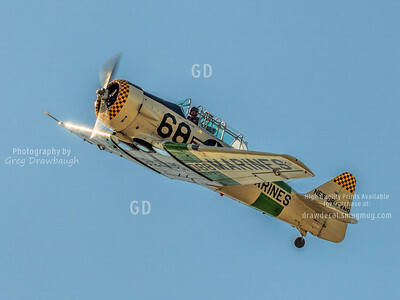 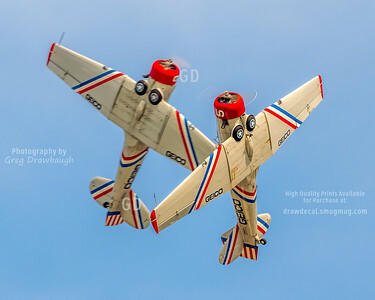 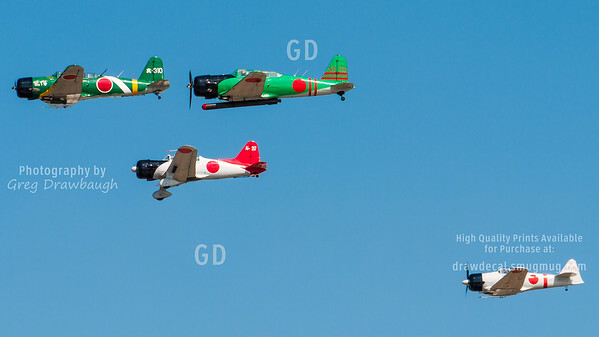 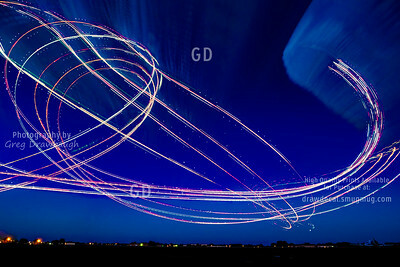 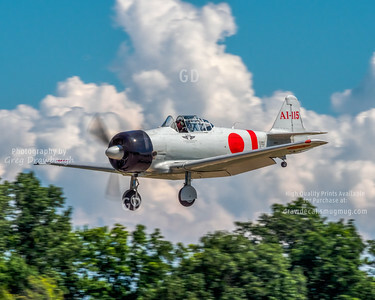 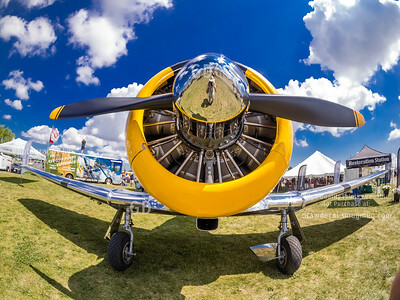 Running around with a fisheye lens and finding a shiny subject was my idea of fun on Saturday at Oshkosh. 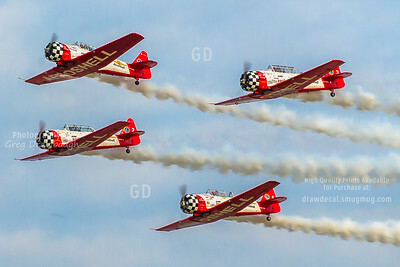 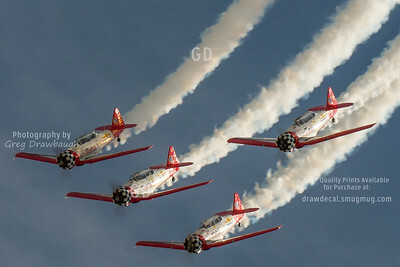 Nice late afternoon light on the always great AeroShell T-6 team at Oshkosh 2013.